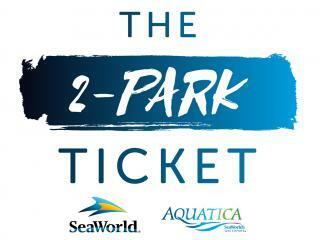 comment Best Value Ticket - 14 days UNLIMITED admission to SeaWorld, Aquatica and Busch Gardens! 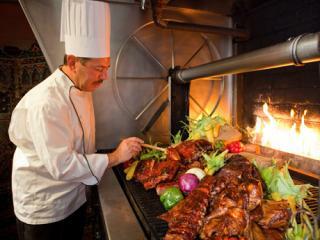 Combined ticket with SeaWorld and Busch Gardens so fantastic value, especially benefitting from free car parking. 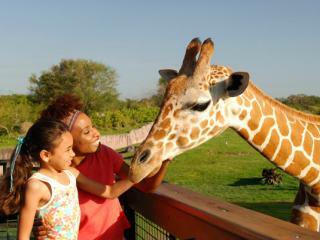 Look out for Aquatica’s animals – macaws, sulcata tortoises, spoon bill cranes and kookaburras – which sometimes do special meet-andgreets in the park. 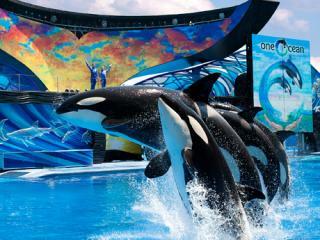 Aquatica is a whimsical, one-of-a-kind water park that is unique to Orlando and could only be created by the team behind SeaWorld. 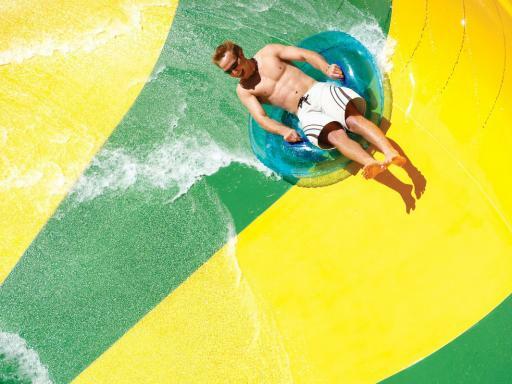 Slides spin and soak you, while the incredible signature ride - two awesome, enclosed tube slides - sends you speeding through a lively lagoon filled with playful beautiful Commerson’s dolphins! 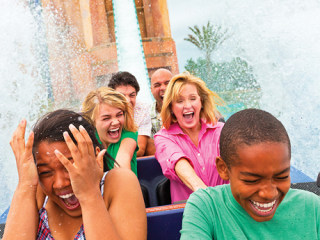 Ihu's Breakaway Falls™ - Prepare for an adrenaline rushing one-of-a-kind experience like no other as you ride the most thrilling water ride of its type to hit Orlando. Ihu’s Breakaway Falls™ features four different slides each boasting the steepest and tallest 360-degree spirals in the southern United States! Taumata Racer® - Speed down a 300-foot slide, in and out of tunnels and around a 360-degree turn before racing across the finish line. 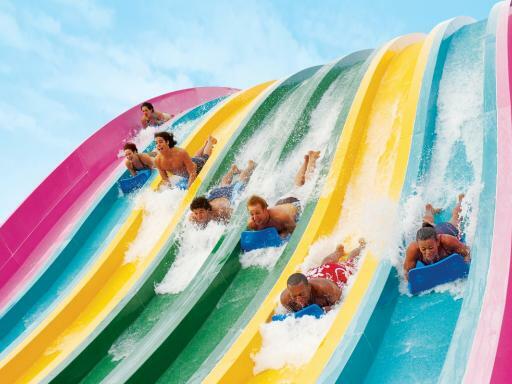 Cutback Cove and Big Surf Shores - Catch a wave in the world’s only side-by-side wave pools at Aquatica. Cutback Cove creates gently rolling surf while Big Surf Shores produces crashing waves with five-foot swells. 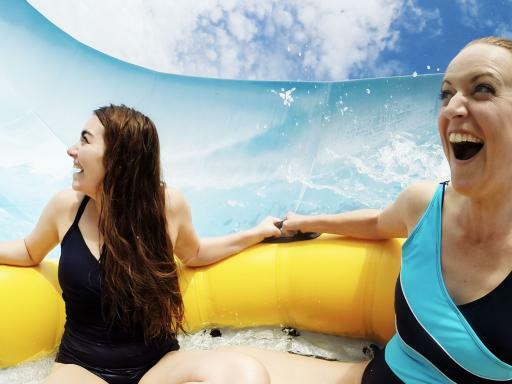 Walhalla Wave® - This family raft ride splashes four guests at a time down six stories and through an array of tunnels, twists and turns. 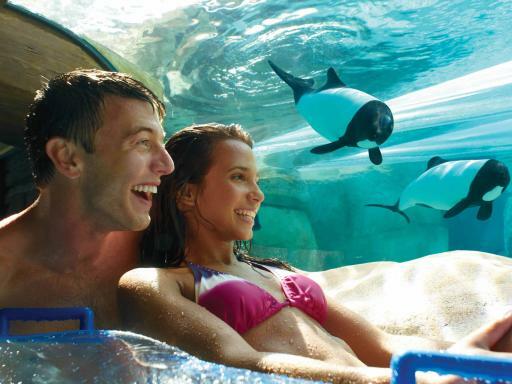 Dolphin Plunge® - Aquatica’s incredible signature ride, speed through 250 feet of clear tubes underwater, then through the beautiful Commerson’s dolphin habitat. 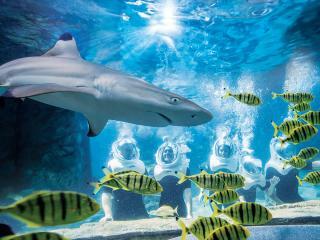 Walkabout Waters - This interactive water playground boasts 15,000 square feet of pure water excitement. 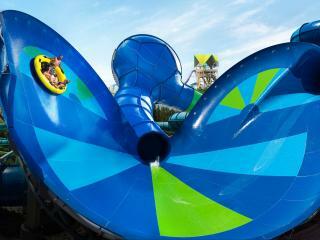 Perfect for kids to zip down slides and blast water cannons, only available at Aquatica water park Orlando. 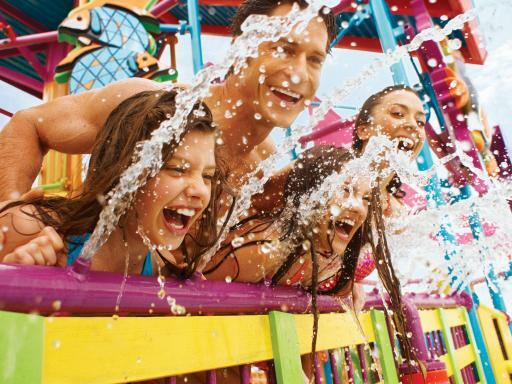 Roa’s Rapids® - will send you speeding along through rolling waters past geysers and through waterfalls at a speed three to four times faster than a typical waterpark river. 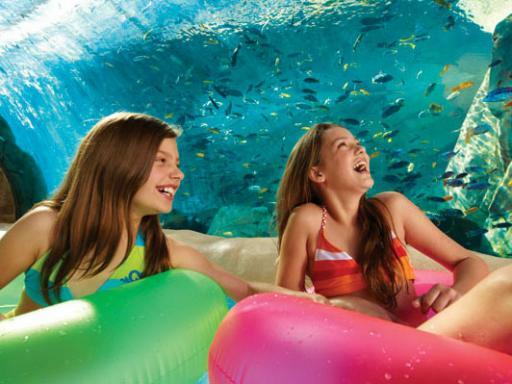 Loggerhead Lane - This lazy river at Aquatica floats you through a spectacular underwater view of the Commerson’s dolphins and a beautiful habitat of thousands of exotic fish. 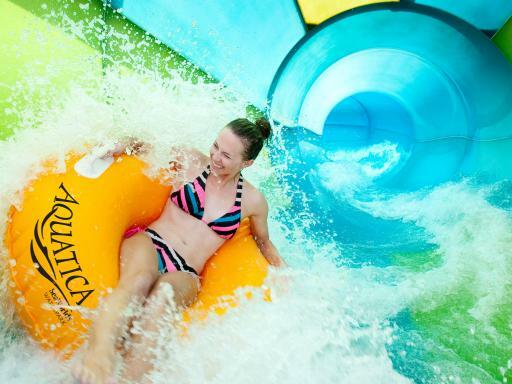 Omaka Rocka thrills you with high-speed tubes and half pipe funnels that'll have you splashing and sliding frontward and backward and climbing the walls! 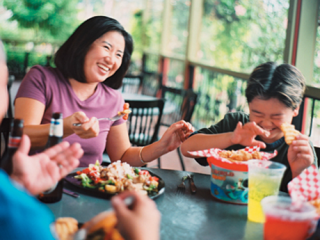 To ensure guests have a great experience at Aquatica Orlando, the park has a strict daily capacity. 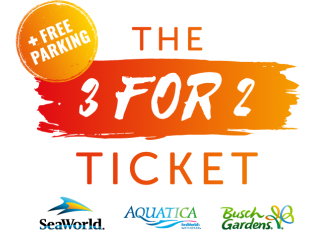 Guests with pre-purchased multi-day Aquatica tickets including the 2-Park SeaWorld and Aquatica Ticket, 3-Park SeaWorld, Aquatica and Busch Gardens Ticket or a Discovery Cove Ticket will get priority over people wanting to buy Aquatica tickets at the gate so it's well worth buying in the UK before you go. Upon entry, you’ll immediately encounter graceful Commerson’s dolphins at play. 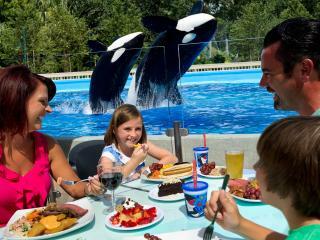 Check the signs posted nearby, or ask an education team member, for updates on feeding times and have the opportunity to learn even more about these animals through the team of animal care specialists. First time and had a great day. Weather was good, alot of available beds and the new water ride is excellent aswell as the classic rapids. 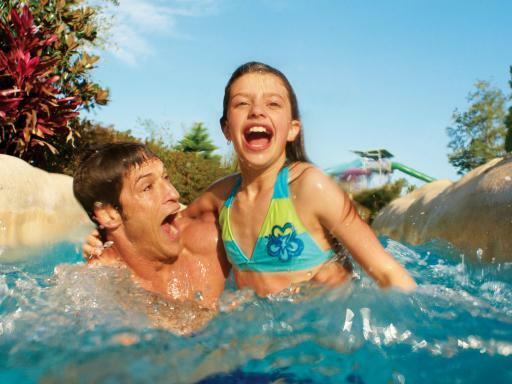 The best water park in Orlando, fun for all ages. 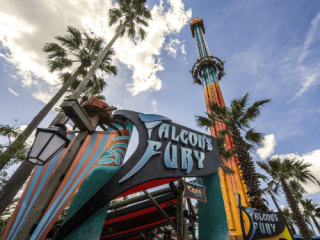 The world’s longest drop tower multi-slide ride of its kind stands at nearly 80-feet tall with a vertical drop measuring 40-feet long! Riders will step into one of three clear ‘breakaway boxes’ at the top of the ride where they face each other – not knowing who will drop first – before the floor disappears and they plunge down at a rate of 20 – 24 feet per second.